Sticking with the current theme of cooling off, hydration is the topic. As natural as a glass of clean iced water on a hot summer day. “You can’t take it with you” does not apply. Everywhere I go, my Nalgene is in tow. Fast rotation in the ‘fridge, or tepid tap, either does what the body cannot: add water to the machine. 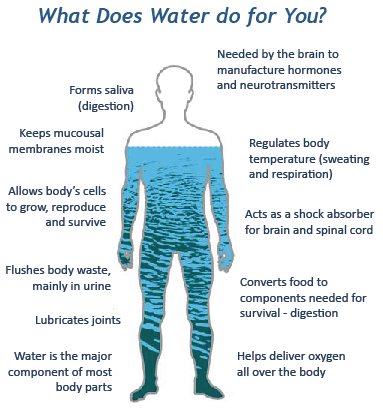 With current mid-summer weather, it is more important than ever to replenish this life-giving juice and basis of all chemical reaction in the body, water. 30OZ N-GEN With three bottles in use, I’m usually well fixed. But summer gift-giving approaches. What to present a 14-year-old man-boy on his birthday? Something cool and electronic? An airplane model? Swatch watch? My call goes into the void, and echoes back, “An American-made water bottle”. Nalgene, naturally. Like potato chips, batting practice, or lýtkový řízek, I cannot stop at one. I buy five. Still free deliver on any order over $10. For these gifts, a thin stack of currency is traded. At unwrapping, I learn my nephew recently acquired a new water bottle, but six is better! With five from which to choose, he favors a match to his Swatch (Accessorizing already? No wonder the chicks dig him. Smart lad.) With plenty to share, his sister and cousins are ecstatic. The cost of teaching generosity? Priceless. 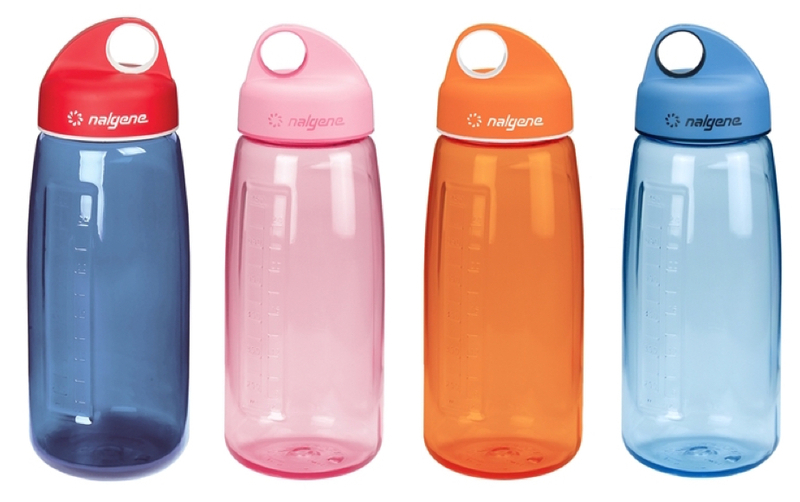 Nalgene. Made in the USA, stylish, sleek, and affordable. 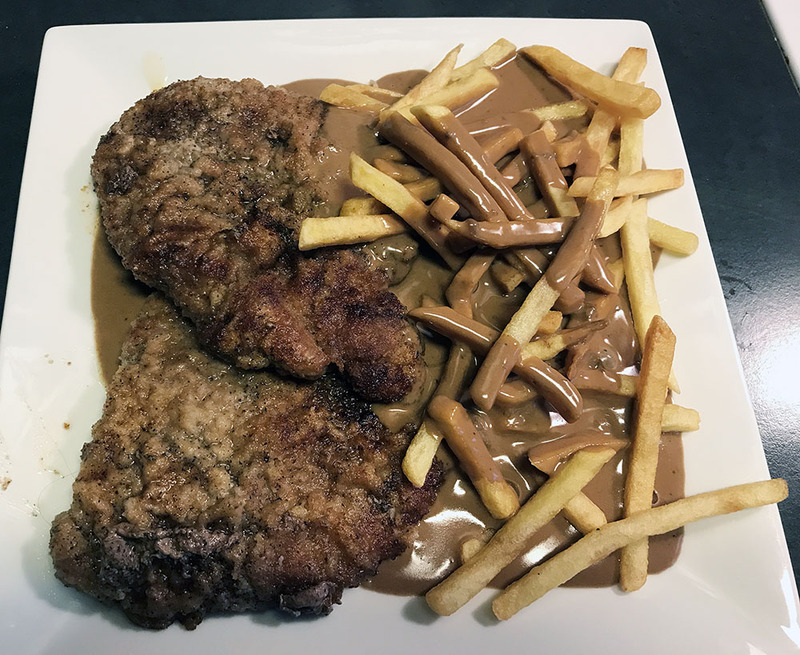 This entry was posted in Food / Cooking, Product Review and tagged lýtkový řízek, nalgene, Panerad kalvschnitzel med pommes & brunsås.